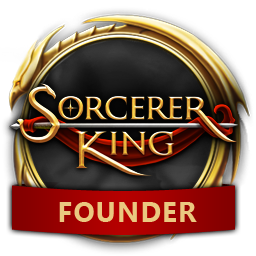 Harder battles, greater risks, and new magic awaits in Sorcerer King v1.2! Formidable challenges await you with the version 1.2 update to Sorcerer King, available now! With improved shard mechanics, new single-use enchantment pages, bug fixes, and increased levels of difficulty, this update promises to bring you battles worthy of the bards’ songs.